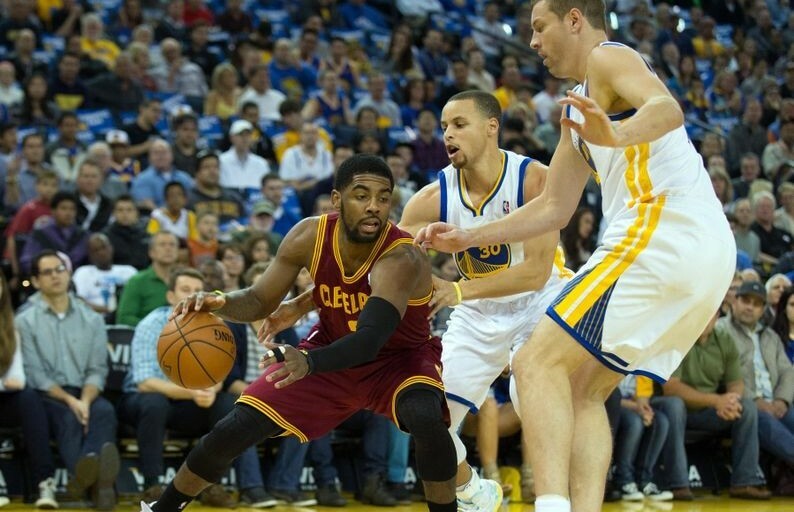 Late-night NBA action featuring the Cleveland Cavaliers at the Golden State Warriors topped all of Friday cable sports with 1.769 million viewers and a 0.8 adults 18-49 rating. The earlier Chicago Bulls vs. Washington Wizards averaged 1.49 million viewers and a 0.6 adults 18-49 rating. Pardon the Interruption averaged 1.032 million viewers and a 0.5 adults 18-49 rating. Around the Horn averaged 692,000 viewers and a 0.3 adults 18-49 rating.